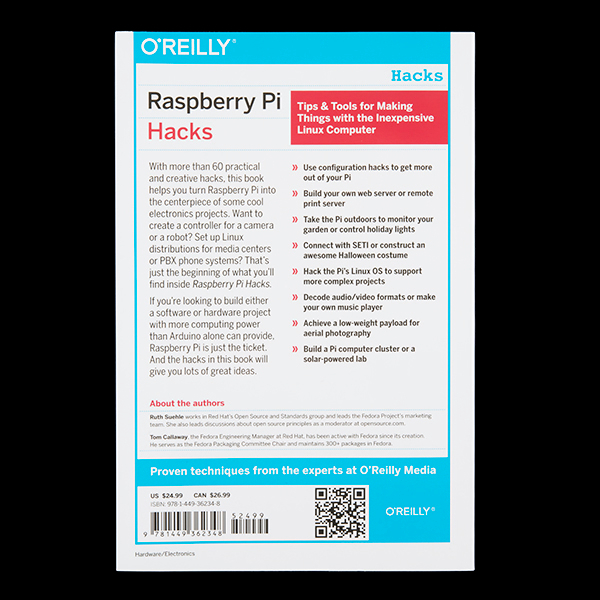 I've been involved with Linux as a user/developer/embedded engineer since the 90's but I still find the Pi a fascinating bit of tech since it's so cheap you can do things with it that previously would not have made economic sense. 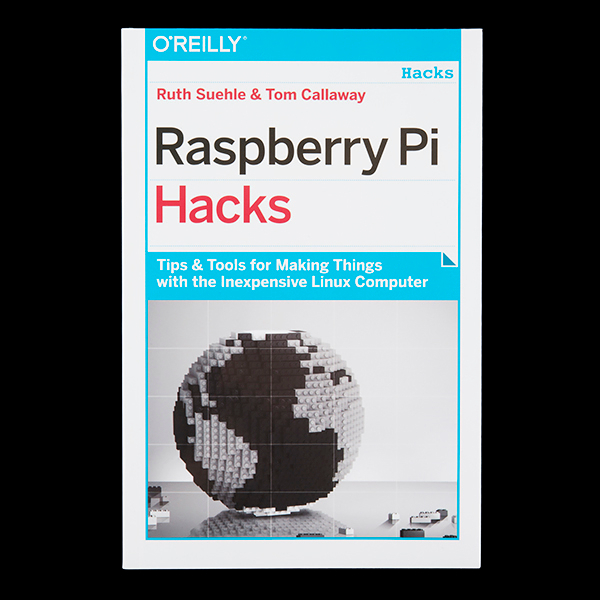 I picked up a copy of this book for a young friend of the family who was looking for something the help him get past the newbie stage, and while I did not read the book in detail I took a close look at the TOC and read a few of the example projects. 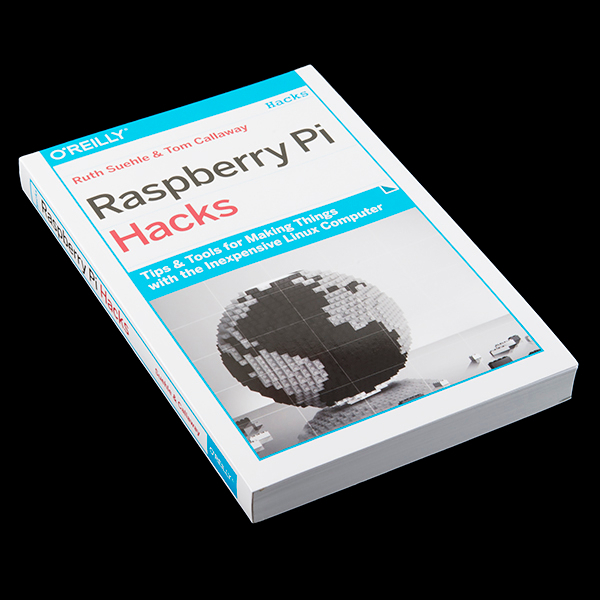 This book covers configuration tasks not obvious to someone starting out, like setting up SSH, configuring a static IPv4 address, configuring the Pi to run headless, etc. Of course you can find this information online - you can find almost everything online - but the information is presented here in a cohesive way and at a high level of quality. Most important it avoids the need to search through piles of howto articles to find what you need. 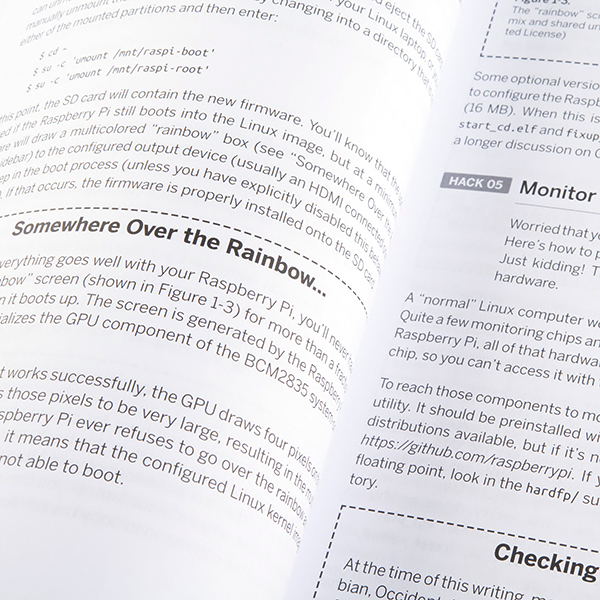 It also solves the "where do I start" problem that plagues many people transitioning from linux users to linux hackers ("hackers" in the context of the book). The project ideas are numerous and cover a pretty wide range, and can be easily modified for other uses. At 400 printed pages and $20 I think the book provides a good value for its intended audience. That is, those that have got past the shiny-new-toy stage, but who are not comfortable modifying config files or driving I/O without some guidance. Disclaimer: I have no professional relationship with Sparkfun, the book's publishers, or anyone else relevant to this post. I just liked the book. YMMV.